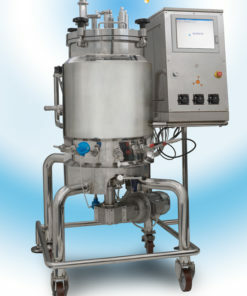 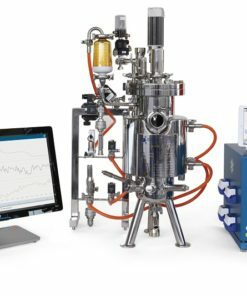 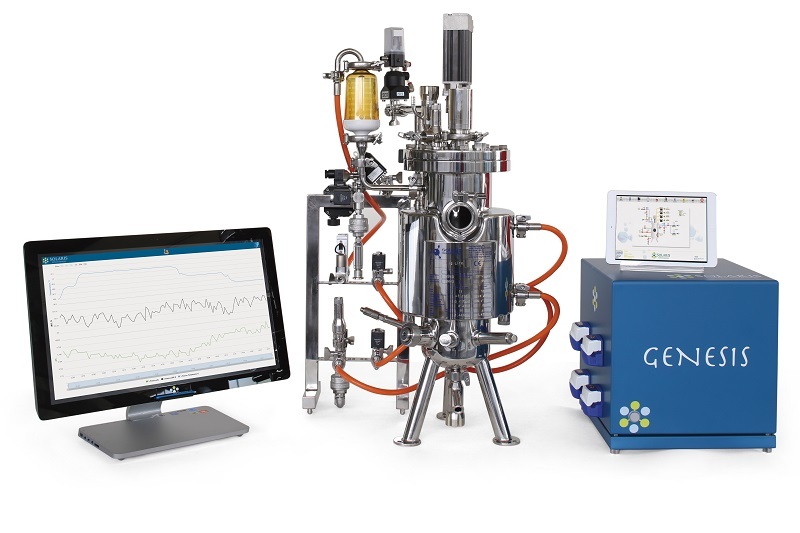 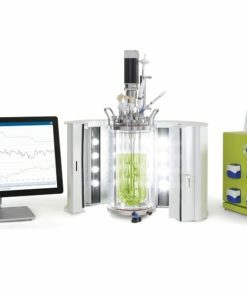 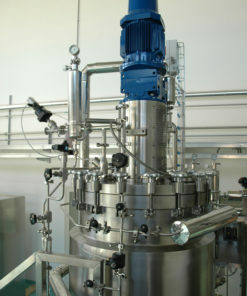 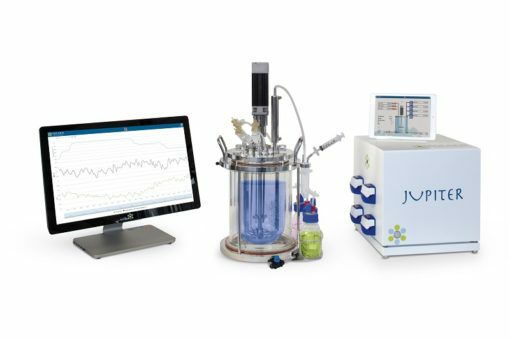 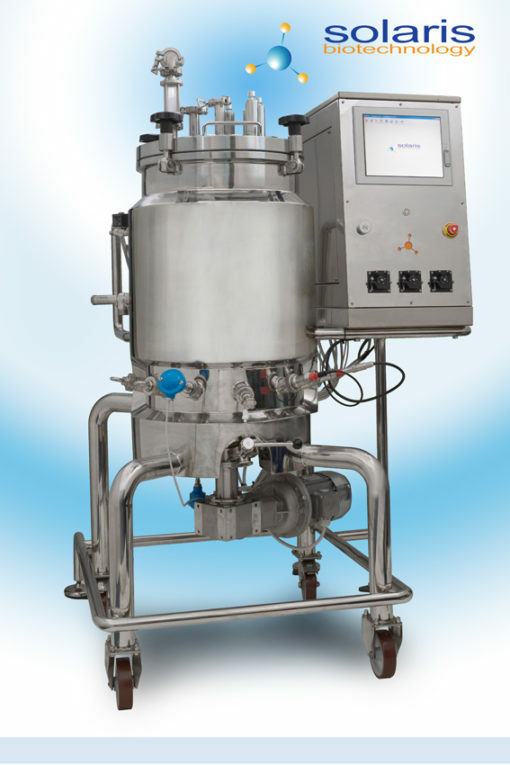 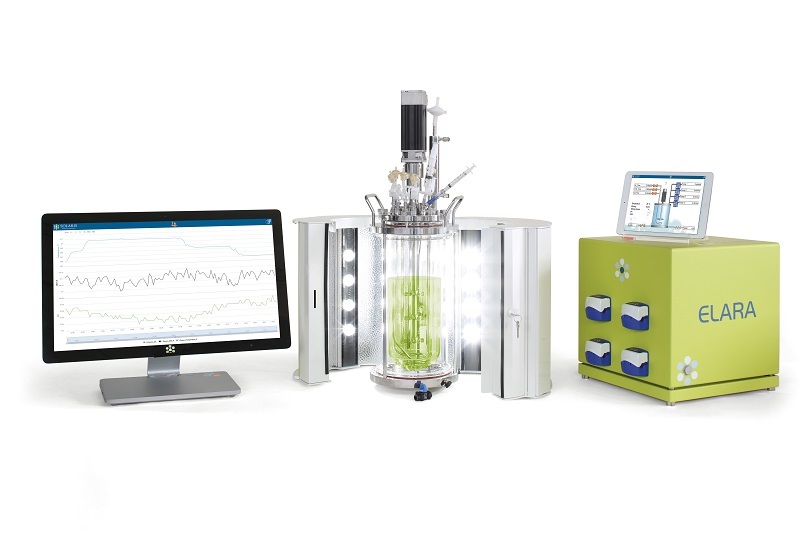 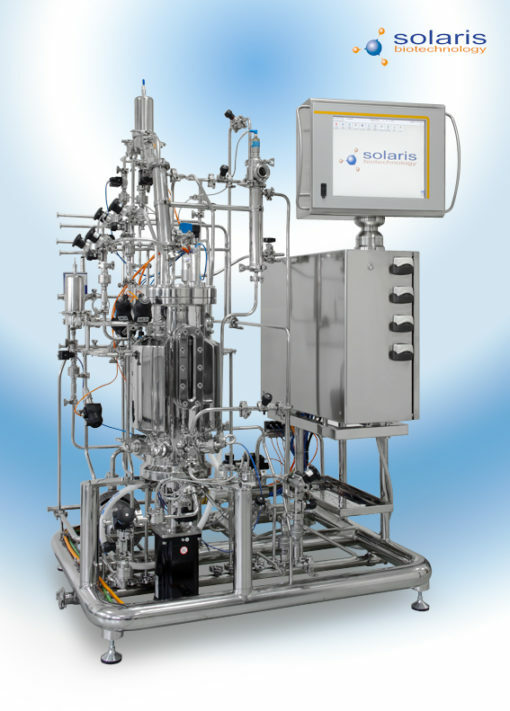 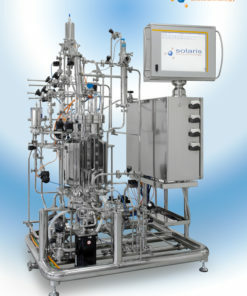 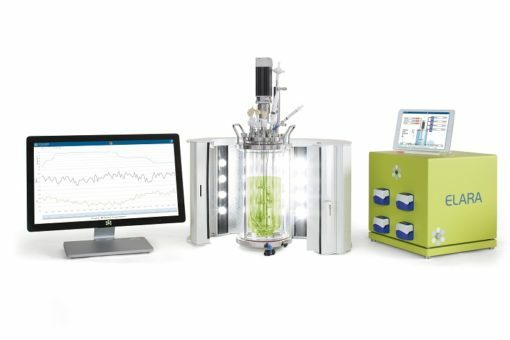 Laval Lab offers the Solaris line of Fermenters and Bioreactors to meet customers’ needs, from laboratory bench top fermenters to pilot plant and production fermenters. 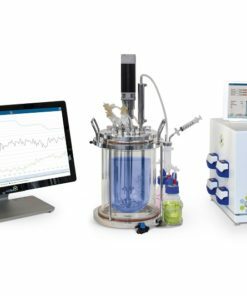 Whether you need a standard or customized solution in the field of biotechnology, we are the best partner to find the solution that suits your specific needs. 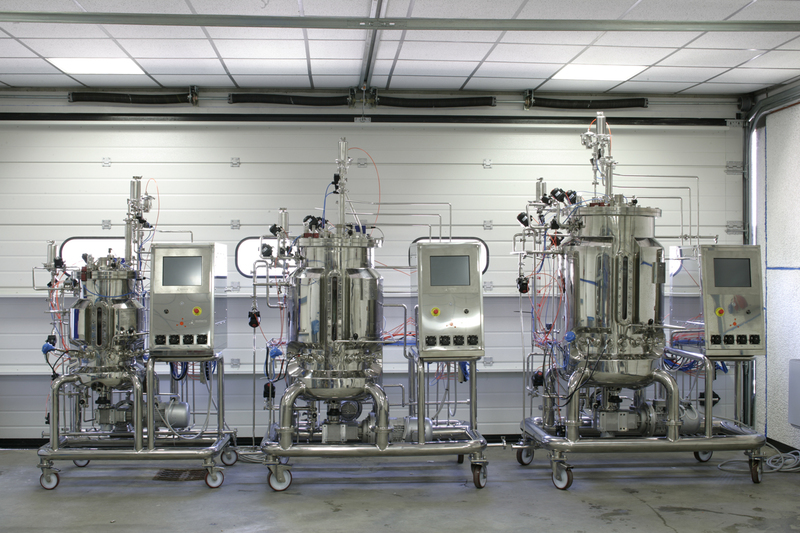 High quality manufacturing is your guarantee that the final product will meet all sophisticated standards. 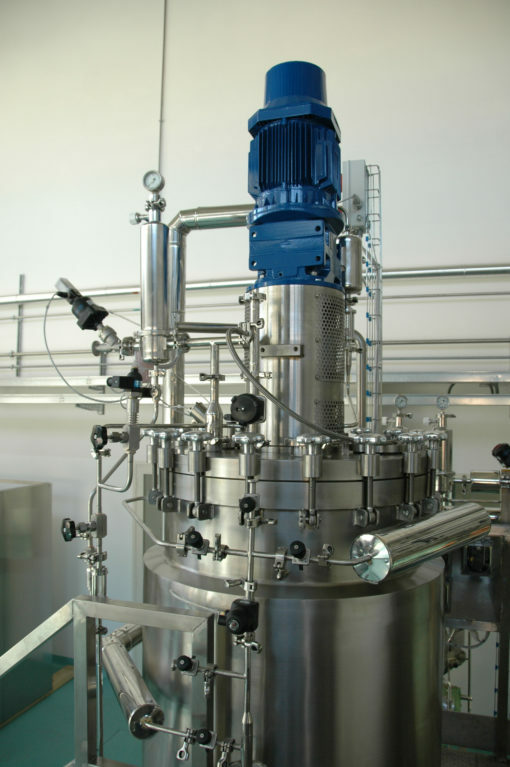 We serve the following industries: Pharmaceutical, Cosmetics, Milk and Dairy processes, Petrochemicals, General process plants, Nutraceutical, Food Biotechnologies, Chemicals, Environmental, and Bioplastic. 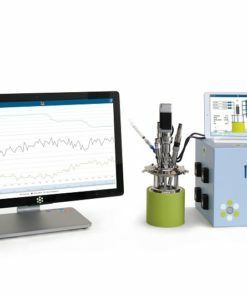 Gas Analyzers, Clean In Place / Steam In Place systems, Reactors, Flow filtration technologies (microfiltration, reverse osmosis). 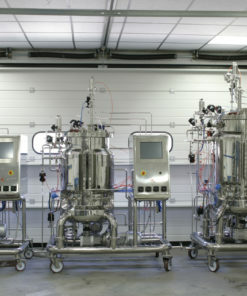 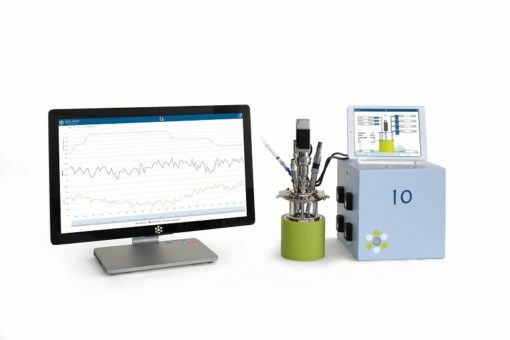 Connection through Ethernet with other bioreactors, allied equipment and supervisory computer.